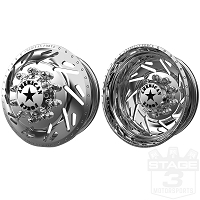 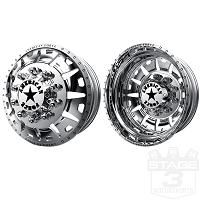 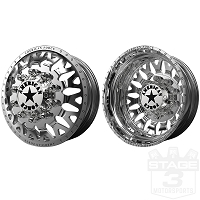 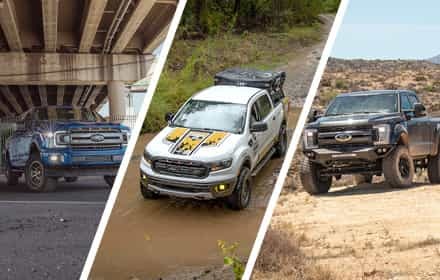 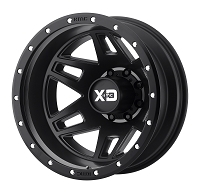 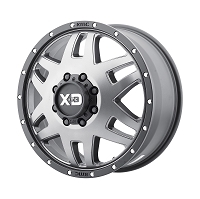 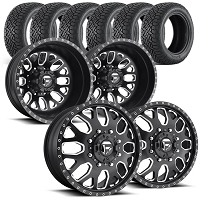 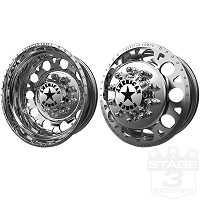 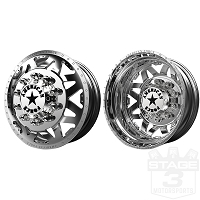 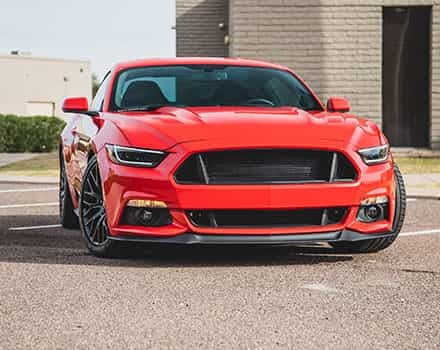 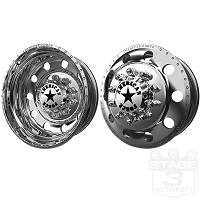 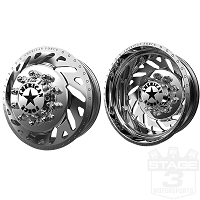 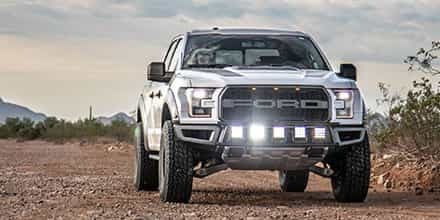 Rear axle dually wheels have come a long way in design and toughness in recent years and we have a great selection to help you add a much more rugged and modern off-road look. 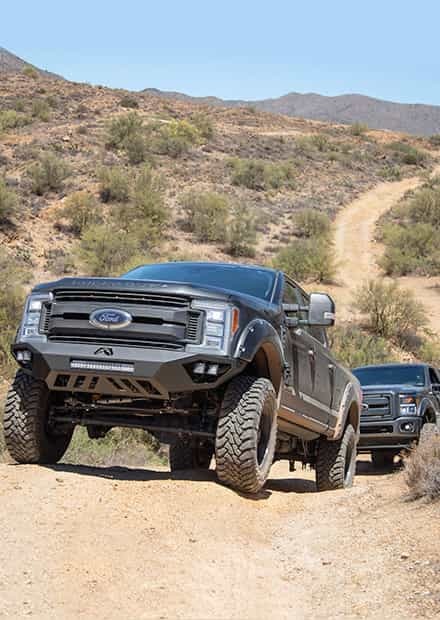 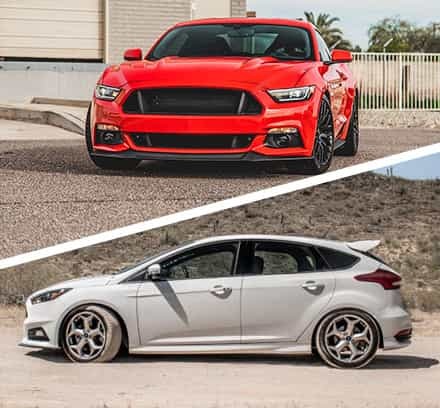 These tough wheels were constructed to offer powerful towing and off-road capability while looking great in the process. 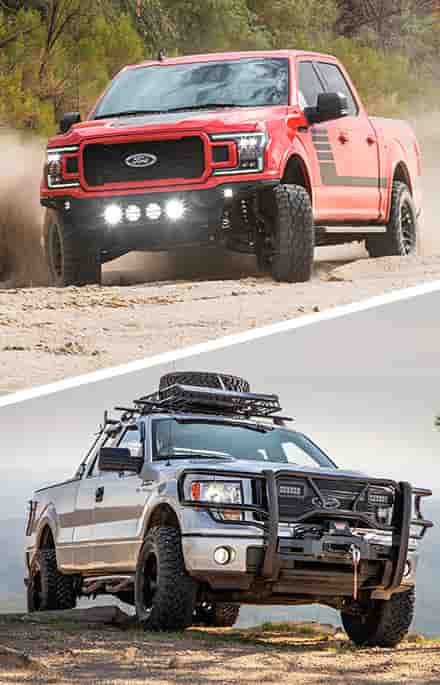 Your F350 build gains a massive upgrade in the looks department with our selection of various offsets and backspacing. 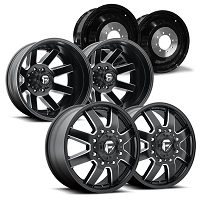 Ships from manufacturer in 4-6 Weeks Free Shipping!